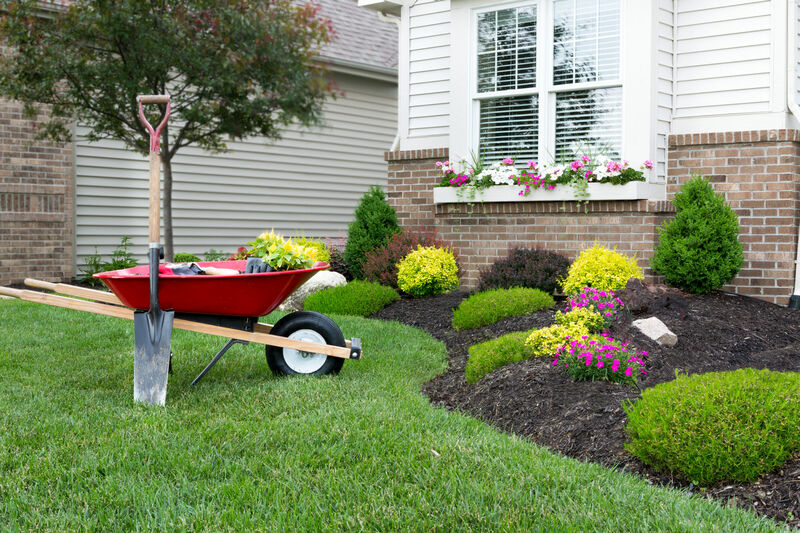 Every new growing season brings the opportunity to renew your lawn, improve your landscape, and try new ideas around the yard. I have a few small backyard gardens, and each year I plant a new variety of vegetable to see what grows best. Springtime also brings routine yard and garden chores. Here are five items for your outdoor checklist that should ensure a healthy yard throughout the season. 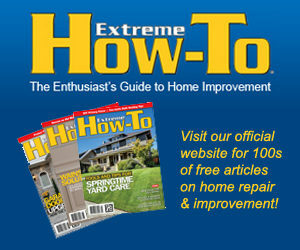 Do a walk-through inspection of your yard. Make a list of the things that need to be done. Does the vegetable garden still need to be weeded and cleaned of leaves before planting? Do the perennials need to be trimmed back to make room for new growth? Also, consider opportunities to add upgrades such as walkways or sitting areas. 3. Rake leaves and yard debris. Every fall I spend a lot of time raking, yet winter always leave behind plenty more dead leaves and downed branches. Removing fallen leaves is vital for the health of your lawn. When grass becomes smothered beneath leaves, it is deprived of air, water and nutrients, and becomes a breeding ground for fungi and insects. A carpet of dead leaves also deprives the grass of the sunlight needed to thrive, so make sure to get rid of the debris for a healthy start to your lawn. 4. Improve your soil with supplements. Most garden soils don’t contain the proper amounts of nutrients that plants need for optimum health. Consider improving the growing conditions by working traditional fertilizers and/or mineral-rich additives into garden soil. You might need to conduct a soil test to see if conditions are too alkaline or acidic, which you can adjust with lime, sulfur, or organic matter such as pine needles or peat moss. 5. Plant something beautiful. Every yard can use a new splash of color, and while flower gardens afford a wealth or pretty options, even vegetable gardens can be decorated with colorful Swiss chard or peppers in bright reds and yellows. 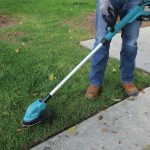 These five items should get you started on the yard and garden to improve your outdoor living space, and give you some exercise in the sun and fresh air.